Op Ed: Cancel Culture – Are We Seeking Higher Ground? 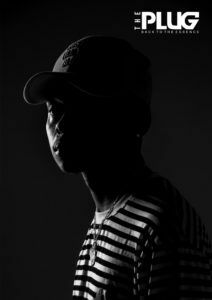 Reflective of his growth as a person and an artist, A-Reece fittingly introduced his new project – Long Lost Letters, with Ecco and Wordz – to us with this quote as the intro on the track Dark Daze. 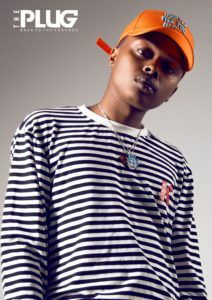 With the interview recorded three years before A-Reece was born, I ask him about Tupac’s relevance to him. 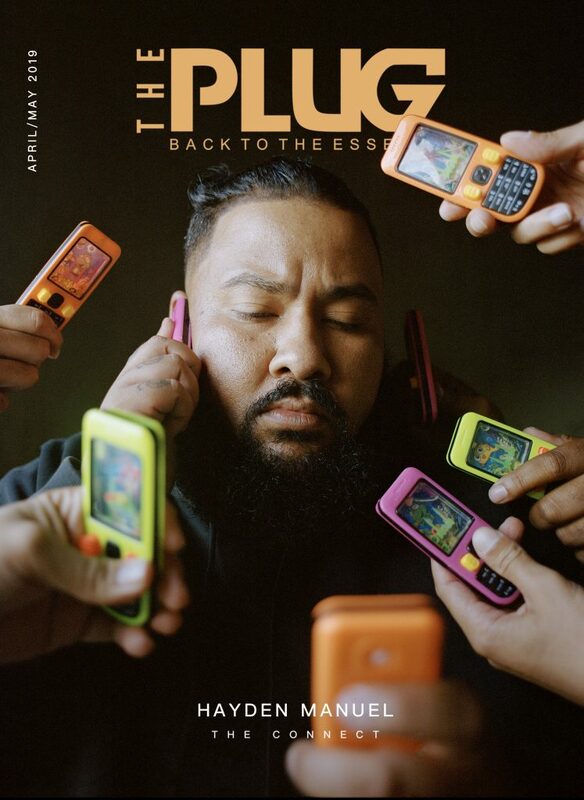 Reflected in the process of making Long Lost Letters, he feels like he’s taking his audience on the journey with him as he becomes more personal and emotive with the lyrics in his newer releases. 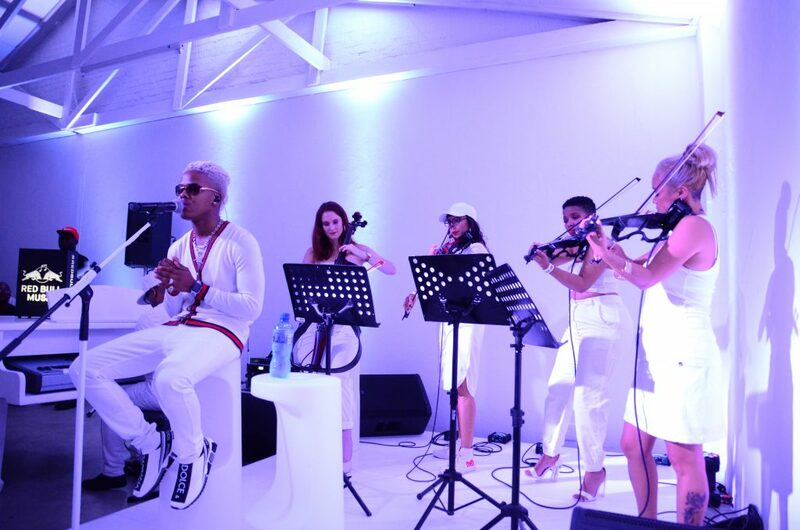 The track Loyal’s lyrics paint a vivid picture. 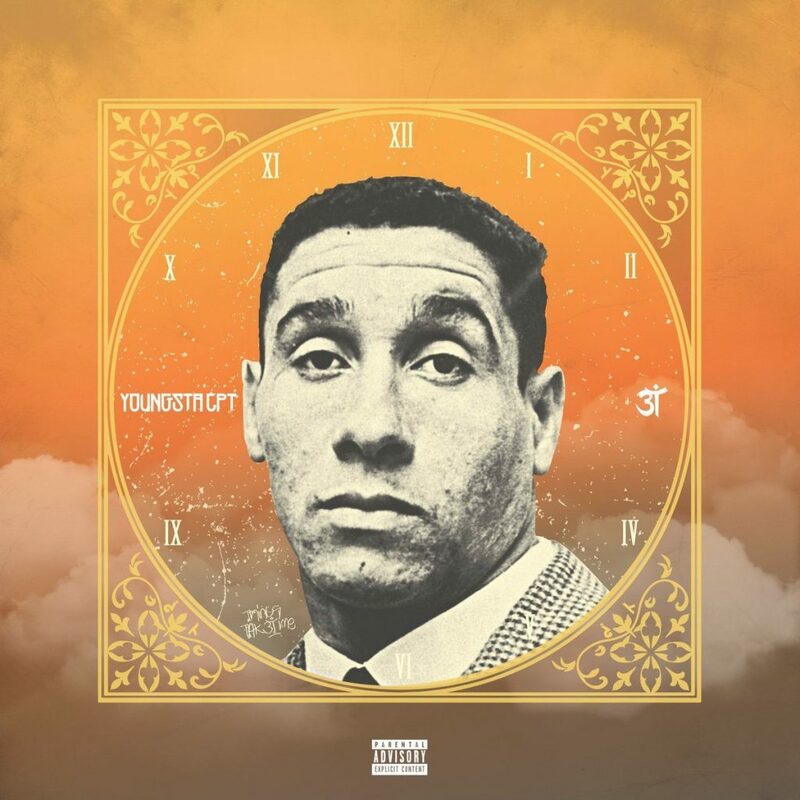 “Contemplating on all my life choices/ Think I got a gift of listening to all the right voices/ Either the rich man nurtures your talent or he exploits it/ Unfortunate sometimes the latter cannot be avoided”. 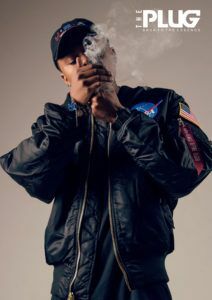 The past two years have been some of the most tumultuous for the rapper professionally. In February 2017, he tweeted “To whom this may concern the most : The fans. 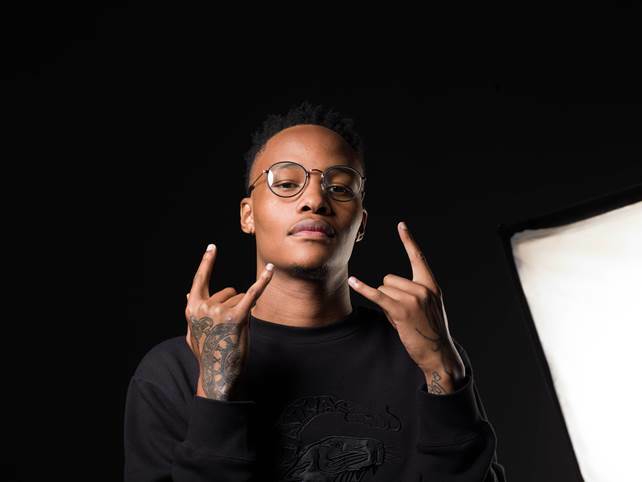 I would like to say that I’m no longer a part of #AmbitiouzEnt as of now moving forward.” The surprise announcement of his departure from the record label coincided with that of Fifi Cooper and B3nchMarQ’s announcements that they had departed the label as well. After leaving the label, Fifi Cooper was prevented from performing any song recorded in her time with the label in an interdict granted by the South Gauteng High Court after Ambitiouz approached the courts subsequent to her departure. After the EFF’s legal team began representing her, she took to her Instagram on Sunday thanking them for the assistance as an out of court settlement had been reached and she was freed from the court order. Great article. It kinda gives the audience a clear picture of what the boy went through and that’s what the fans needed . What the interview needed was the question of what’s next for the boy and what can we expect from him in terms of whats left of the year. 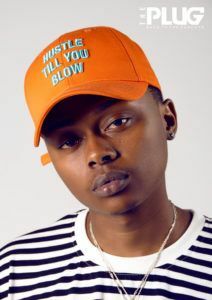 A-Reece Reading Your Article Made Me To Realize That Making It In The Music Entertainment isn’t That Easy,It Made My Eyes Wide Open As An Idol I learnt A Lot . 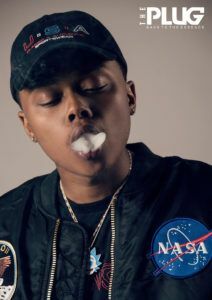 Thank you for bringing the realist, A-Reece is a very intelligent soul, he knows what he wants and what he is capable of. I’m proud of the Lad. What I love most about him is that, he remains truthful to himself and behaves the way he is. He doesn’t try to act or imitate someone, but he reveals himself the way he is to the people. 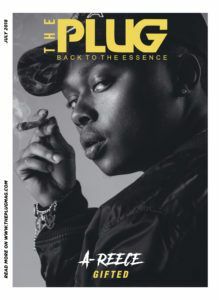 I Love A-Reece, and Thank YOU ThePlugMag for giving the Baby Boy to be on your Cover. You know while I was reading this I feel like I got a better perspective, a better point of view ,you know, like today while we were playing soccer, me and my homies were debating about who’s the best MC or who got the better bars (like we always do) and then we got to A Reece and I was like yo not so long ago when A Reece was still under ambitious entertainment Yall were telling me that A Reece ain’t got no Bars and now that I read the interview I discovered that we didn’t get the whole picture ,you know, i realised that Reece and his Bro’s (Benchmarq & the lot) were under really crappy circumstances and this interview really gave me the eye-opening facts so I would just like to add that I really enjoyed the The Interview it was quite ice-breaking and Thank you to A Reece for the good music ,oh yeah, and let’s not forget the Whole Wrecking Crew doing The Most,They are anything but slept on. 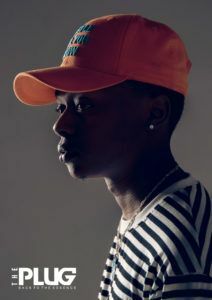 These kind of interviews are the future,you get to see things behind the scenes and it brings you closer and you get to understand areece and the message in the music better and clearer. Yo. I just want to see The Wrecking Crew rich. I’m really touched by how A-reece learnt. and I am no artist but I relate as a writer. He is really making a difference at this young age. This just made me understand A Reece more. 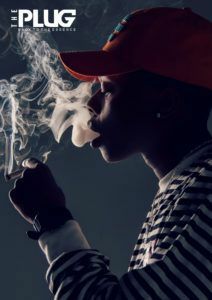 He is different from all the rappers. He is not fool of himself, he is not arrogant. From his responses you can tell that he ain’t opinionated. And I like the fact that he’s real, honest about everything, and he doesn’t regret anything at all. A Reece is very innovative.